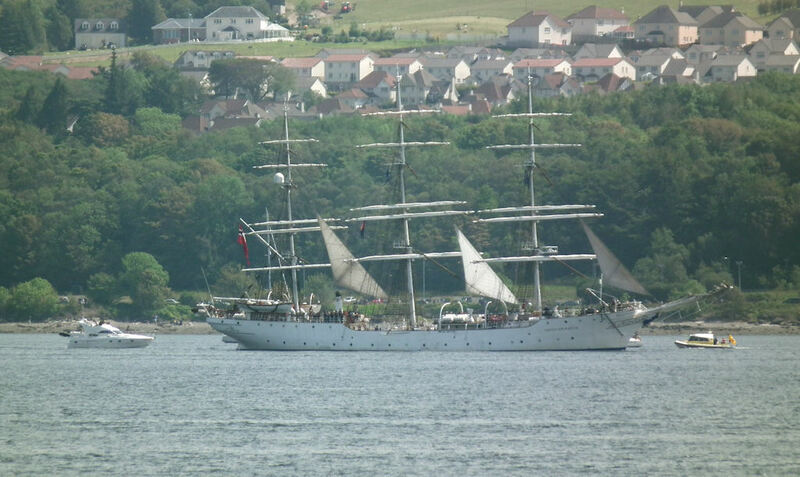 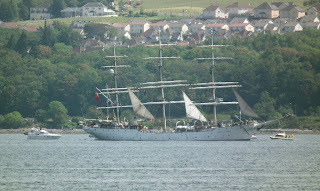 Christian Radich leads the "Parade of sail" 12 July 2011. 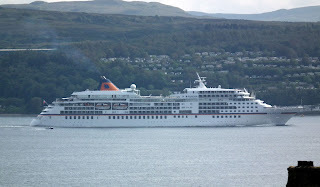 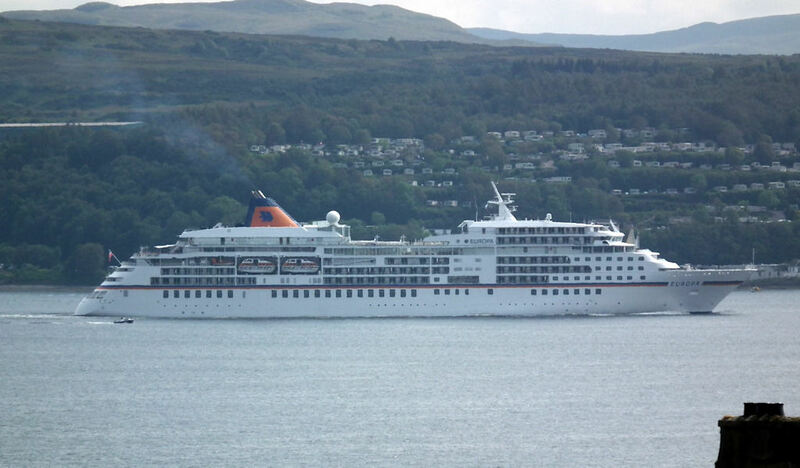 Cruise liner Europa outbound for Ullapool following the Tall Ships 12 July 2011. 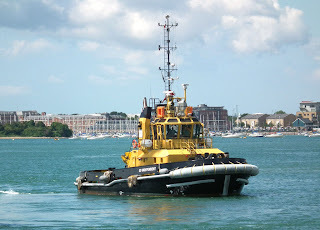 Serco's SD Independent in Portsmouth Harbour 30 June 2011. 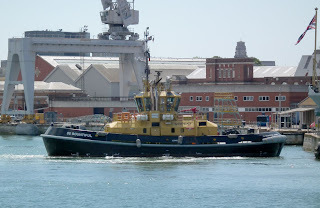 Serco's SD Indulgent in Portsmouth Harbour (Endurance provides the backdrop) 30 June 2011. 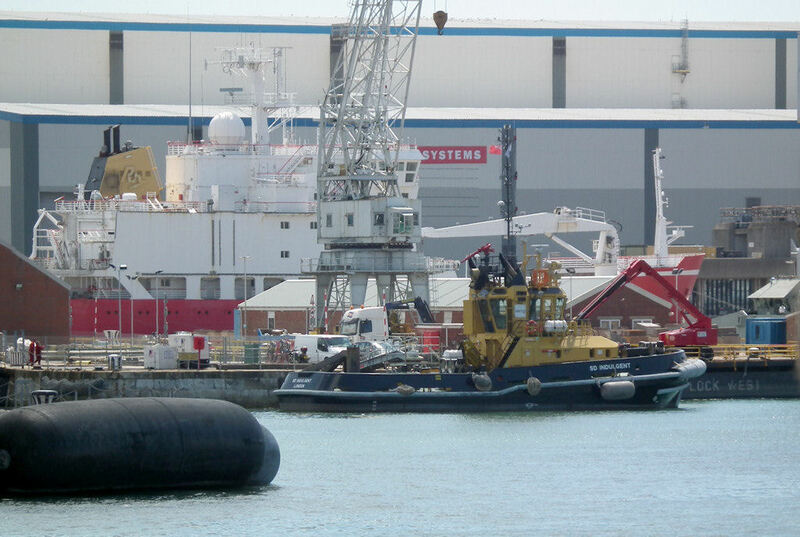 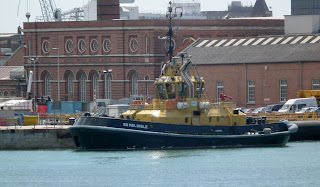 Serco's SD Bountiful in Portsmouth Harbour 30 June 2011. 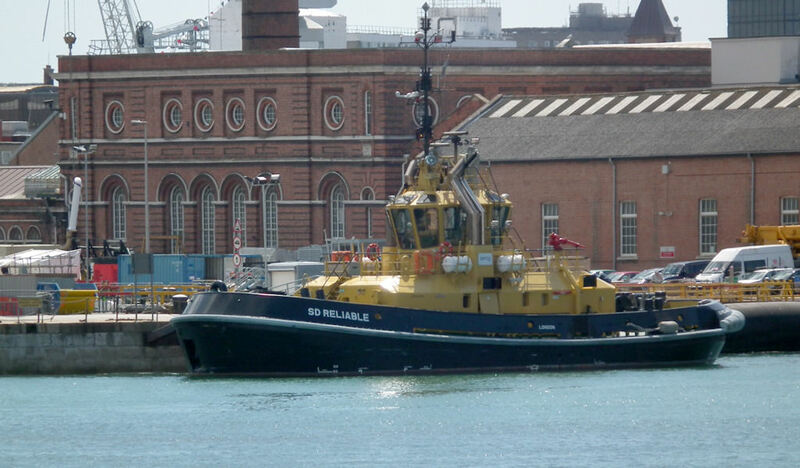 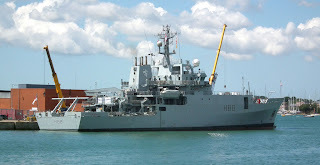 Serco's SD Reliable in Portsmouth Harbour 30 June 2011. 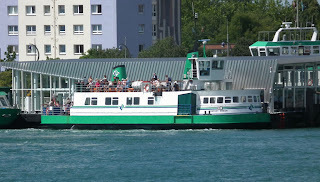 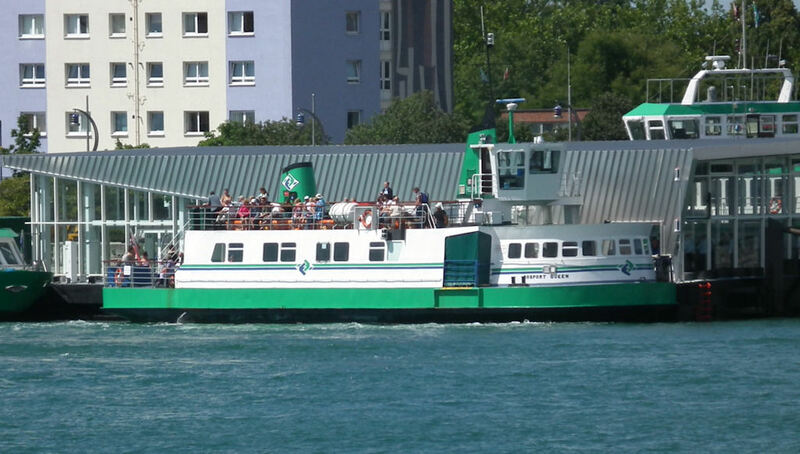 Gosport Ferries Ltd's Gosport Queen at the Gosport pontoon 30 June 2011.